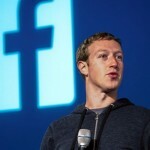 Mark Zuckerberg is one of the richest men on the planet now and “Forbes” calls him a self made men. 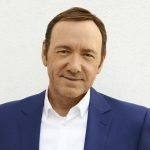 But we know that even the most talented people on the planet are able to achieve their career peak only with the help and support of their relatives. 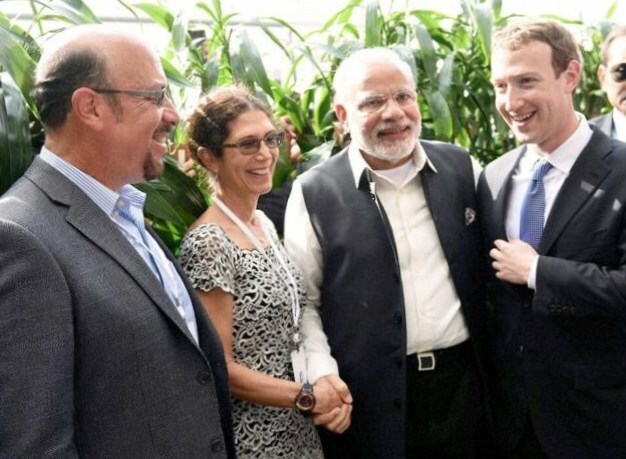 So who helped Mark Zuckerberg to become one of the greatest persons of our epoch? Mark was born in a family of Edward Zuckerberg, who earned his living as a dentist, and Karen Kempner Zuckerberg, who was a psychiatrist. 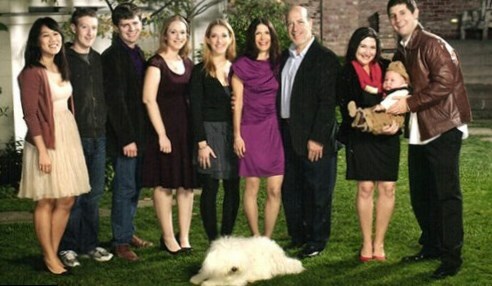 Mark is the only boy in the family. He grew up with three sisters, Randi, Arielle and Donna. Randy is now a successful business lady. Mark lived in a quite rich family and his parents tried their best to develop the skills of their talented son. They hired a tutor, when noticed Mark’s interest to programming and sent the boy to fencing school to develop him physically too. When Mark was going to drop out his studying at Harvard and needed money to found legendary FaceBook, it was his father Edward, who loaned money to his son. 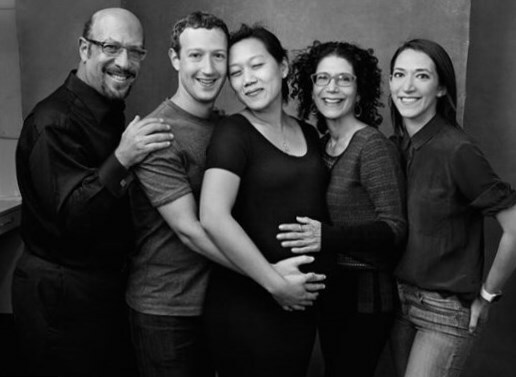 No need to say, that Mark Zuckerberg is a good son and a brother and he stays in touch with his parents and sisters. He also cares about his wife and a newborn daughter. 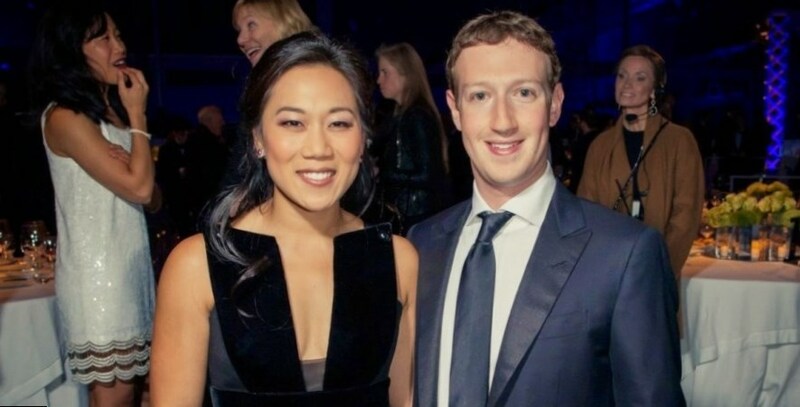 Being one of the richest men on the planet, Mark could date a famous actress or model, but he preferred to marry Priscilla Chan, a physician. It is noticeable at first sight that Mark is in love with his wife. He tells about Priscilla, that she “has a nature of a leader, but is very supportive as well”. The couples, who are billionaires, are not concentrated on luxury. They prefer to send a check to some children’s community or hospital than to spend it for luxurious car or shoes. Priscilla Chan and Mark Zuckerberg were both students in Harvard and they got acquainted, staying in the long queue to the toilet at some students party. They started dating in 2003 and eight years later got married on the 19th of May, 2012. Mark and Priscilla wedded in their $7 million house. The fiancée wore $4, 700 dress from designer Claire Pettibone (which is quite cheap for such a rich couple) and Mark gave her a wedding ring with two diamonds for $25, 000 (which is also quite inexpensive for a billionaire). 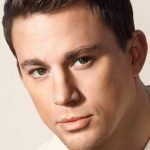 In 2015 Mark has become a father for the first time. On the 30th of November Priscilla Chan gave a birth to a daughter Maxima. 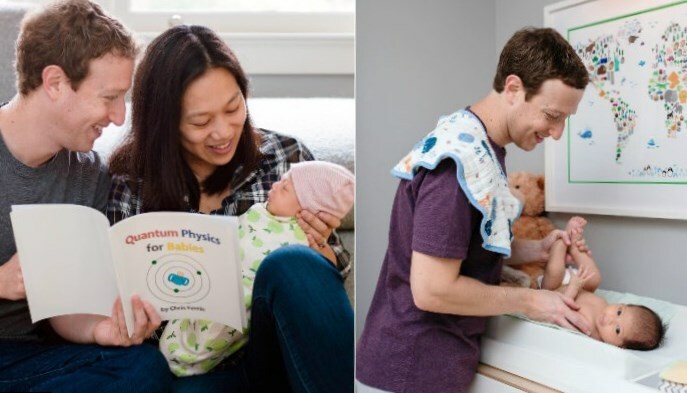 They say, Mark Zuckerberg is an extremely caring father and he prefers to spend free time with his daughter than to go to his office.